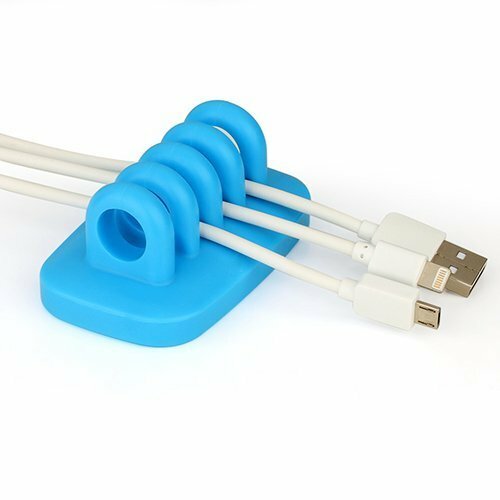 This Chiefmax desktop cable management system organizes your computer cables and keeps them weighted down so they don't slide off your desk when disconnected. A fun, unique look and small size makes it a product you'll love to keep on your desk. 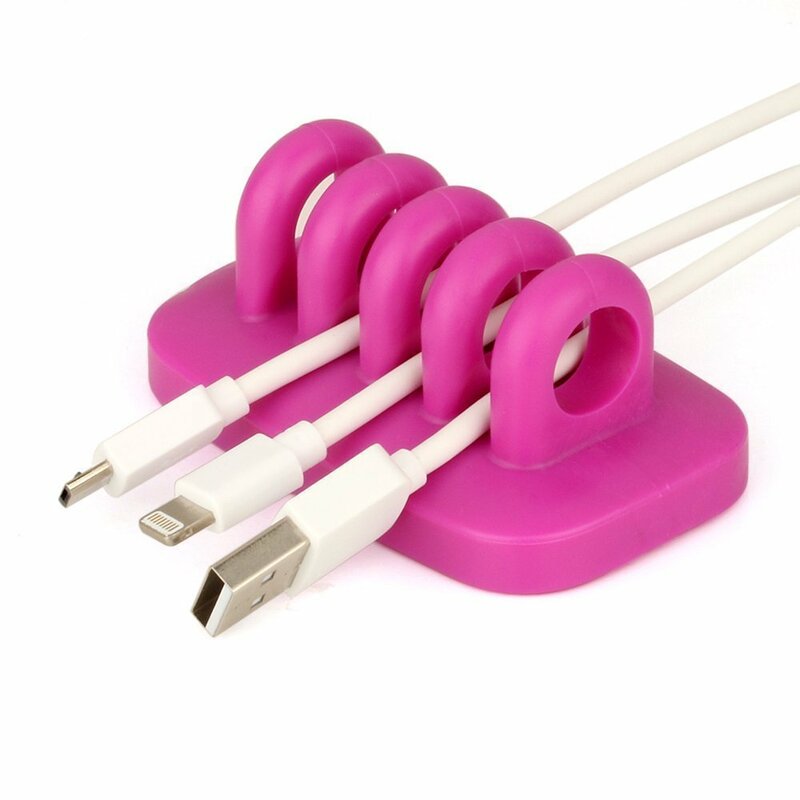 - Organize your computer cables or phone chargers in a snap. - No more looking for your phone or tablet charger. The plug stays exactly where you put it. - The weighted base adds stability and keeps your cords in place. - Great for use in your home, office, kitchen, garage, or-- really-- anywhere.